We need Application Developer to design, build and implement client needs to meet business goals in time. 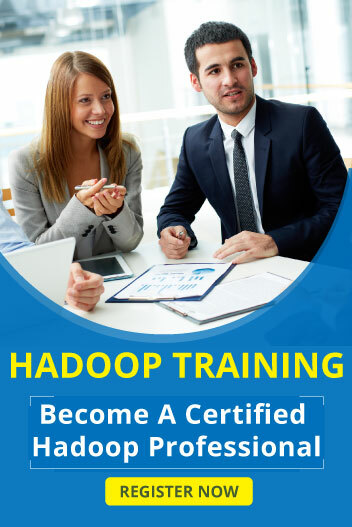 Minimum 8years of total IT experience with 3 yrs of hands-on experience in Hadoop production system implementation and development. Strong hands-on experience in Python or Java or Scala. Strong knowledge in Data Structure and algorithm. Build and own scalable data pipelines and data marts on both Hadoop and relational database systems for analytics use cases. Implement solutions with cutting-edge data engineering patterns and best practices. Work with other data engineers to formulate, improve and optimize processes and frameworks for both ingestion and access to data. Collaborate effectively with Analysts/Data Scientists and other Business Stakeholders to develop and define key business questions and to build data sets that answer those questions. Have an aptitude for solving unstructured business problems. Own them and drive to completion. Be a Self-starter, with a curiosity to explore data and bring novel approaches to analytics. Be proactive in learning and adopting new frameworks/technologies on the Big Data stack.